Arts & Services for Disabled, Inc. (ASD) was burglarized twice last week, the Long Beach-based nonprofit announced Monday. The first incident occurred Thursday when police responded to investigate a burglary in the 3600 block of East Pacific Coast Highway at about 3:50AM, said Long Beach Police Department spokeswoman Nancy Pratt. Arriving officers discovered that the front window to the business had been shattered. Officers took a report but were not able to initially reach the owner of the business to determine if there was any loss. However, when an employee arrived to the location that morning, they determined several electronic items, like laptops and tablets, as well as cash, had been taken. They reported the information to the police. Police returned to the location on Saturday at about 7:30AM to investigate an additional burglary, Pratt said. 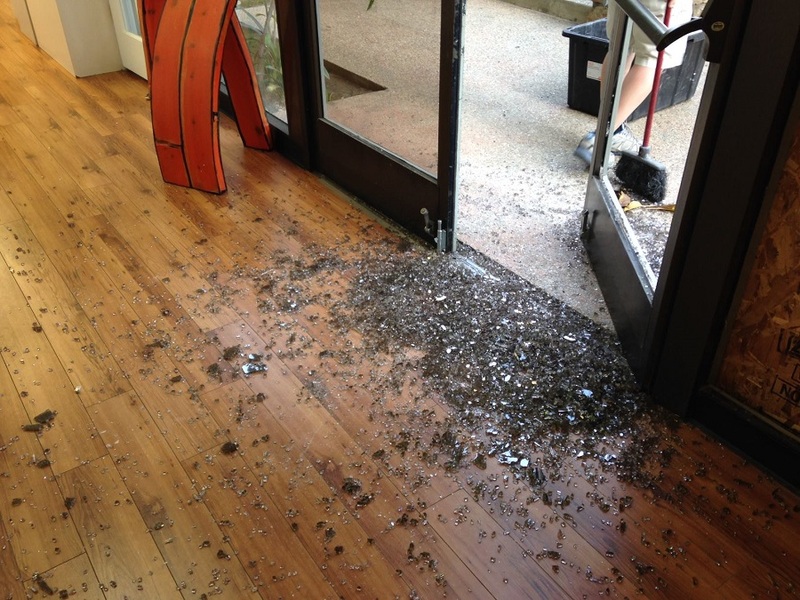 This time, officers found that a glass door had been shattered. When an employee arrived, they confirmed a flat screen TV had been stolen. The investigation for both incidents remain ongoing, and no further information is available. We will update this story as we learn more. Anyone with information regarding either of these incidents should contact Burglary Detective Neil Vadnais at 562-570-7351. ASD announced it is accepting donations to help recover its losses. They said although they do have insurance, it will not cover the entire cost nor replace their lost enrollment funding. Anyone wishing to donate to ASD can click here. “While we feel so much loss and violation, we know we will get through this with the support of our community,” ASD said in a Facebook post. The Found Theatre also announced it will help raise funds for ASD through a fundraising performance of “Beyond The Valley OfThe Flight Attendants–The Musical” this Friday. The event will take place Friday at 8:00PM at the Found Theatre, located at 599 Long Beach Boulevard. Tickets are $20, and all proceeds from the performance, refreshments and other sales will go directly to ASD. The Found Theatre will also host a raffle at the event, with all proceeds going to ASD. It is accepting donating items for the raffle, and donations of replacement items will also be appreciated, the theatre said.